Online tutoring jobs are now one of a growing profession in the world. From the last few years, online teaching jobs are much boosted in developed cities. The reason behind is people want more specialize in the subject. On that day every student wants to join tuition classes. This blog special for a teacher who wants to start-up their own class. Basically when you start your class there is lost investment, you want to invest in your class place, marketing, and other expenses. After settling that amount you will reach your profit which is very low. But with this article, you can start your online site business with very low cost and earn money online. 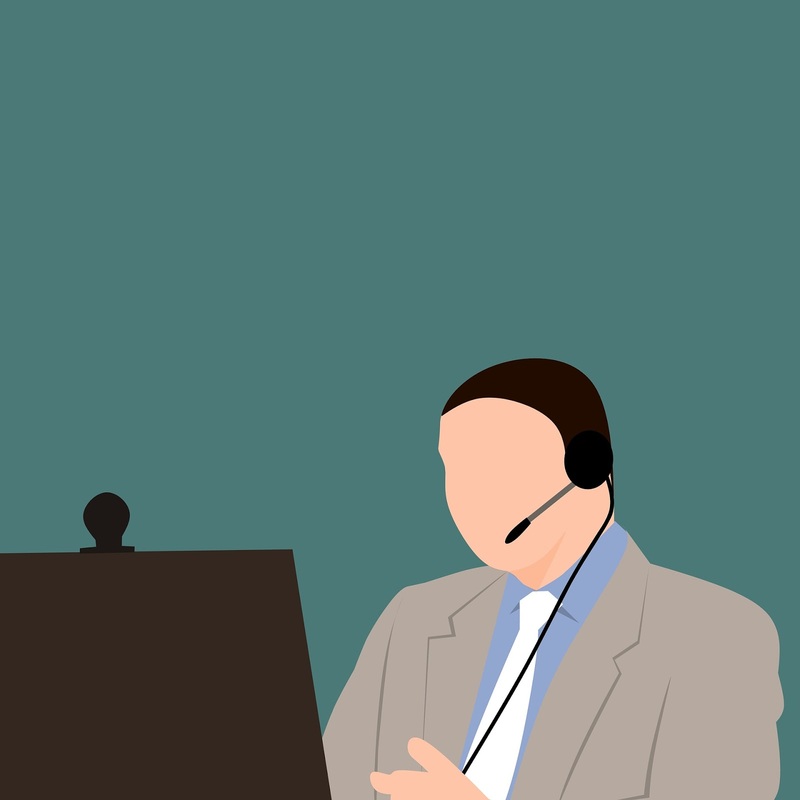 How Does Online Tutoring Jobs Work? It’s also known as anywhere learning. People don’t want to spend extra time and convince on traveling to classes. As of me, I learn my digital skills from online tutorial classes. It’s possible because of technology who make education effective and make available for everyone. 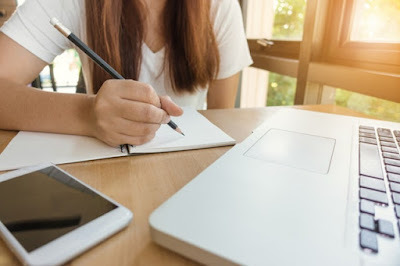 On this blog, we discuss on best and genuine best online tutoring jobs websites for a teacher who fined source for some extra income and student who find the tutor for better learning. 1. Before you go for online tutoring jobs you need some equipment to start your work. 2. Proper skills in your subject. 3. You have to speak Foreign language. English is the most popular language in the world. 5. You have a fast reliable internet connection. 6. You need at least one webcam. 7. Most important you have always backup plan if tools stop working. If you are from India then vedantu is a good platform for you. To Become tutor online tutor here you have to apply with fill forum. If your profile selected by their expert then you have to choose teaching topic and give them a live teaching demo. If you selected then document submission and profile creation, they give you some training about online whiteboard use and other online feature which you can use while teaching. That it you can start an online session. vedantu is one of best tutoring companies. It is Indian base website, courses available in many countries UK, Australia, Singapore, Thailand, Philiphine, etc. To become a tutor on this site fulfill your profile with your tutor experience, Time and fees. After you have to verify yourself with Adhar. You can start work after proper approval, a student will pay you. When we think for paying, Chegg is one of the best tutor website. Worldwide tutor makes more than 500$ per day. One of best feature about this website is, after finish your session student give remark for your session and it is visible in your profile. It helps you to reach more student and create your reputation. It is one of the trusted online tuition jobs site. Tutor.com is one of an oldest and trusted website for online tutoring. If you are US residence and valid social service no then you can apply for a tutor. After filling online form, you have to pass your subject test. There they will take some online mock session and after a background check and final approval, you start as an online tutor on tutor.com. Tutorvista provides online tutoring at an affordable price across the world. You have a minimum master degree with your subject to start work on Tutorvista. They accept an application for Math, English, Physics, Chemistry, and Biology. For teaching, a session is minimum 45min and you required work minimum 4hrs in a day. After completing the approval process they give you short training tutorial. Tutorvista is almost available all over the world. VIPKID is a website created to provide international elementary education experience for chines student. Vipkid is open for all international teachers but they required minimum to graduate. For work with them, you have to upload your resume after they take your mock. Submit your document and sign your contract. They have background check ones and give you approve. After a student will hire you by following your performance. Buddy school started in 2007, they have 90,000+ User, 20,000+ Registered tutor, 100+ subjects and 300,000+ Lessons. To work with Buddy school is absolutely free. To create your profile to share your experience, specialty etc. You can fix your own fee per hour. They can pay you with Paypal in one day after the request for withdrawal. Udemy is an online course sharing platform, where you can upload your online tutoring course and earn money when someone buys your course. For course you have to create a course related to your subject and upload to Udemy. You can start with a minimum 5$ course with Udemy. 80,000+ course available on this site with 50+ language. Here you can’t make money like another tutor site, but if you have any plan for a course than create course and upload and make money from selling the course. There is 300+ subject with you can choose for your subject. After approval from this site, you can start teaching on this site. After each lesson student and teacher rate each other. This rate help to maintain a high standard of quality. You can earn $18 per hour from this site. Just you wanted to decide when and how you want to work with your computer and internet connection. One of the online tuition jobs site for world-wide. Become a tuition jobs on Tutorhub, you have just signed up with your details. Complete your profile by submitting your subject details and experience. Here you set your own rate for per hour. Basically, it is US based online tutoring website. They take 25% of your total earning. Minimum payout is 10$ with PayPal as you complete. You have good verbal and communication skill in English like other sites to approve your application. At least a minimum bachelor degree to become an online tutor at this site. You want to fill why you want to join an online tutor with your resume. Also, want to fill your skype id and your working hours and mail on jobs@Aim4A.com. You can teach from anywhere in the world. To become a tutor on this site you have to create your account. After choosing your subject you have to pass a test, and start work with the site. There is a specific subject like science, maths, finance, management, computer science, economics. You have a bachelor or master degree of your subject to start work with them and you also expertise in your subject. If you want to work with Skooli you have a minimum bachelor's degree and teaching certification or master’s degree or Ph.D. State or provincial license and language qualification. After approval, you can start teaching once complete your profile. Cambly hires English speakers for practice with new learner all around the world. You can also manage with your smartphone. Basically, they track your time thru Application. You can make 10$ per hour, its depend on you can busy in work. They pay you thru PayPal after reach 20$. This is online teaching jobs. They hire english tutor jobs and teacher for a different subject like finance & Tax, account, Business IT, Insurance, etc. The average pay 21$ for an hour. Payment with PayPal within 7 days after you apply. Become a tutor on Studypool you have minimum Bachelor degree. They work with creating a funnel with tutor and student. Student post there question on site after tutor gives an answer to a question. There are many websites on the internet for online tutoring jobs, with many tutors working as online. That is one of a great source for generating extra income. Choose right site for your working platform. Do some research on your working websites.